Hi. 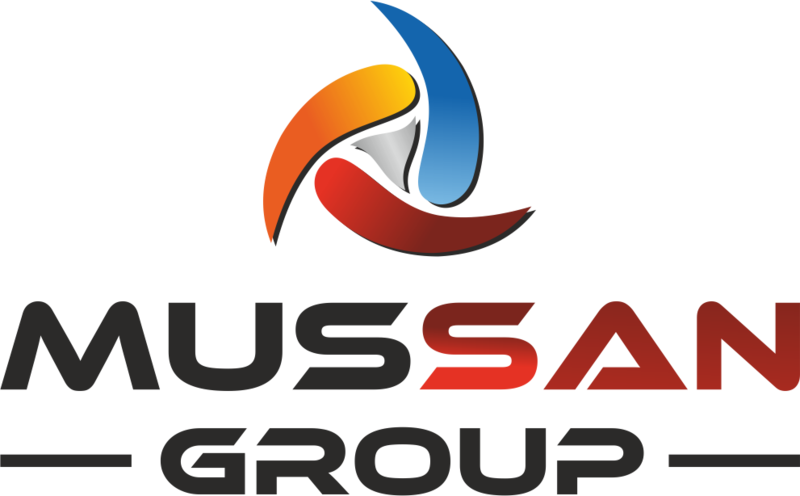 The MUSSAN Group’s machinery and construction companies consist of leading organizations that also house Turkey’s largest facilities. The products produced by these companies are delivered to our domestic and international customers through our extensive logistics network.